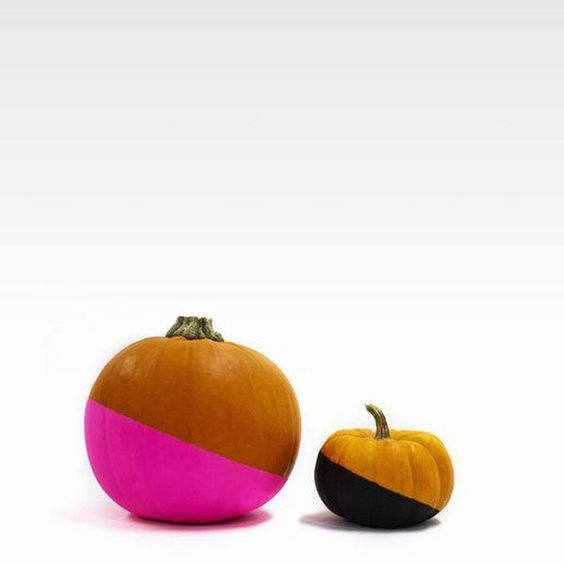 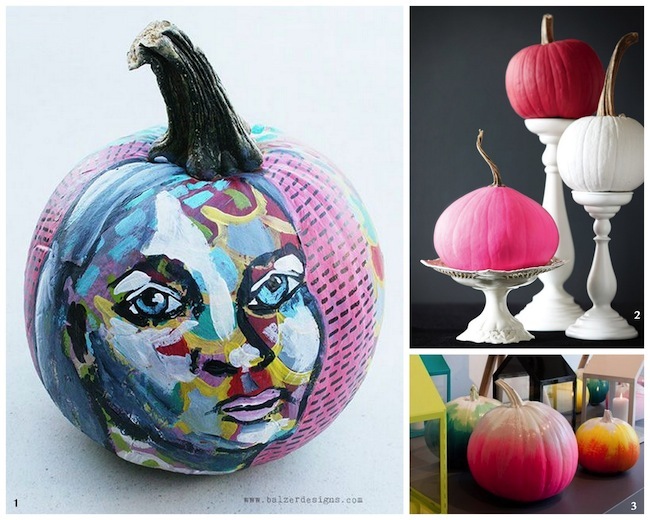 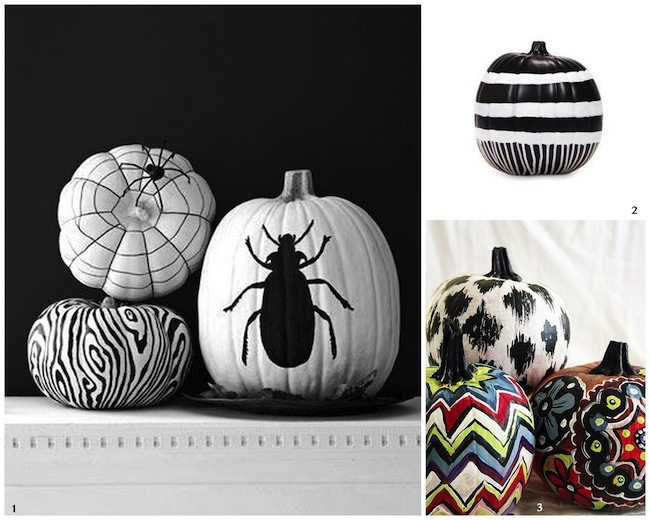 A Bolt of Blue | Cool idea – Painted Pumpkins! 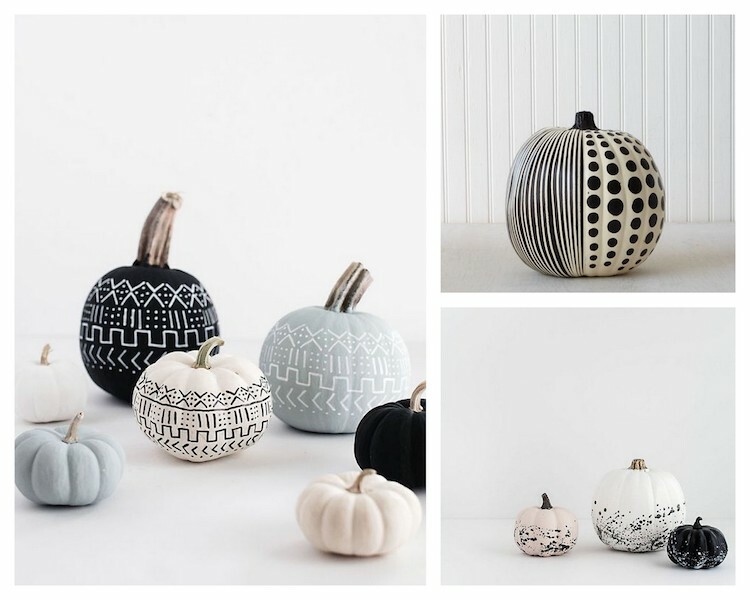 Pumpkins aren’t just for carving anymore…why not pull out your paint brushes, channel your inner Picasso or Martha Stewart and PAINT them! 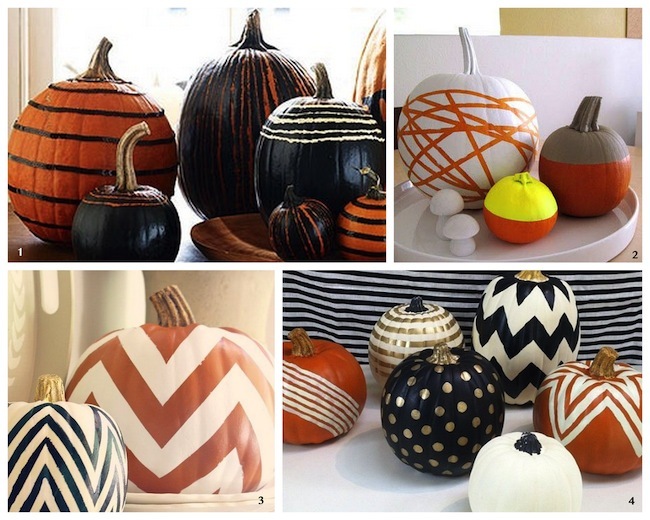 If you’re at all squeamish about pumpkin innards, and sharp knives then painting is definitely the right option for you! 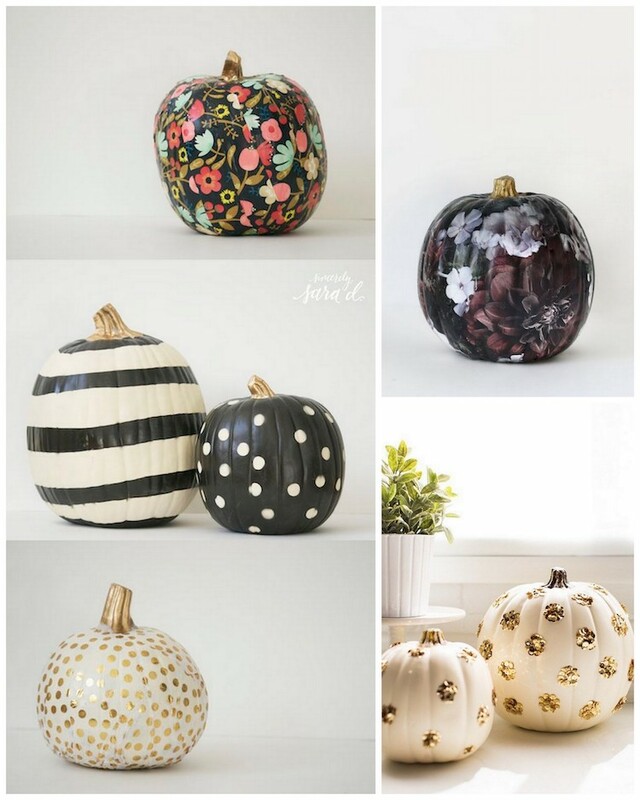 Check out all the COOL ideas below.